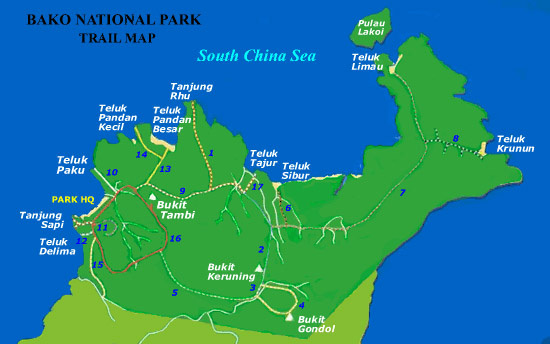 One of my dream destinations is to travel to East Malayasia / Borneo. In this two week vacation, I plan to visit a number of spots. 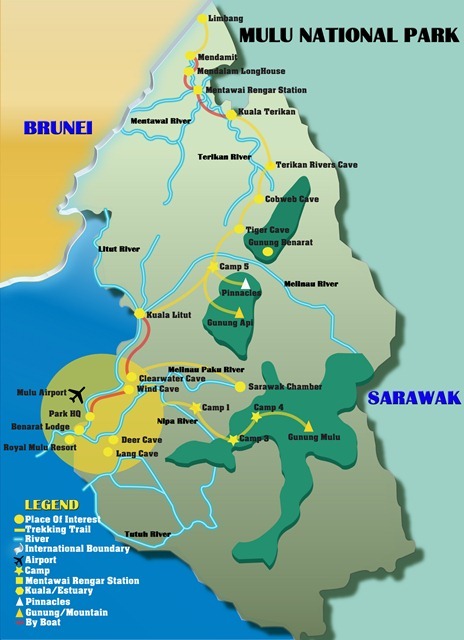 This is my initial attempt at itineraries for Borneo with a focus on the must see locations.